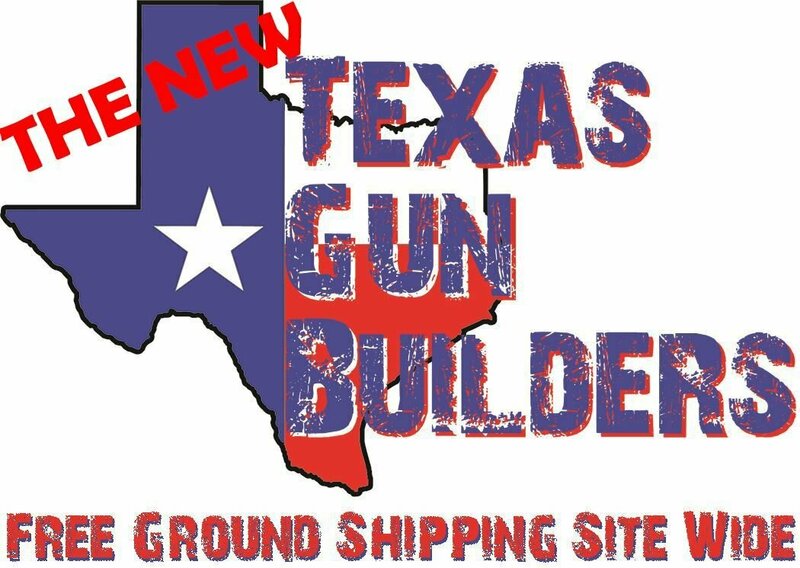 Hello, Welcome to TexasGunBuilders.com. If you're interested in the 6.5 Grendel we hope you will find the following information helpful. The origins of the 6.5 Grendel Type II go all the way back to Russia with the development of the .220 Russian, a cartridge developed in the late 1950s for deer hunting. Some say all the way back to the early 40s, because the .220 Russian was based on the 7.62 x 39 mm. The 6.5 Grendel Type II as it is now known was originally just the 6.5 Grendel. It was designed by Arne Brennan, Bill Alexander, and Janne Pohjoispää. It wasn't until the original trademarked name "6.5 mm Grendel" was legally released by Alexander Arms that it began being referred to as 6.5 Grendel Type II. The release of the trademark allowed the cartridge to become SAAMI standardized, which is very beneficial in making the ammunition more readily available from a wider number of sources. Alexander Arms officially introduced the original 6.5 Grendel at the SHOT Show in 2004, but had unveiled it to the military community in May 2003 at the Blackwater training facility in North Carolina where it outperformed the .308 with half the recoil. After Alexander Arms' official introduction, other companies, through licensing, began offering the 6.5 Grendel. One of those companies was Les Baer Customs. In 2010 Les Baer Customs stopped offering the Alexander Arms branded 6.5 Grendel, and began offering a wildcat version of their own called a 264 LBC, which is now often referred to as a 6.5 Grendel Type I. It's important to note for the consumer that they be aware of the difference. The case head diameter is the same for both The Type I and Type II, and both are the same diameter as the 7.62 x 39 mm. However the head spacing Is Quite Different. Now that we've covered the 6.5 Grendel origins and the differences between Type I and Type II, lets talk about the interesting things that the 6.5 Grendel Type II brings to the table for the everyday shooter. It is the only caliber on the AR-15 platform that is still supersonic beyond 1000 yards. When Brennan, Alexander, and Pohjoispää came up with the design they wanted a low recoil, high accuracy, 200 to 800 yard cartridge, their design has achieved that and more. Because the 5.56 NATO round takes up every bit of space horizontally in the magazine they decided to use a shorter, larger diameter case to achieve a higher powder volume and still allow space for longer bullets with a high ballistic coefficient. The typical 6.5 Grendel magazine while being the same length will hold fewer rounds, i.e. a 25 round 6.5 Grendel magazine from ASC, is the same length as a 30 round .223/5.56 magazine. The everyday shooter has the option to move from 90 grain varmint bullets, to 120 grain competition bullets, and even 130 to 140 grain bullets ideal for long-range or tactical shooting. For example, Lapua Match Grade Bullets such as the Scenar-L 136 grain with a ballistic coefficient of .545, or the Hornady 123 grain A-MAX with a ballistic coefficient of .510 offer world-class accuracy beyond 1100 yards. These high ballistic coefficient numbers mean that the 6.5 Grendel Type II retains greater terminal energy than either the 5.56 NATO or the .308/7.62 NATO at longer ranges. And while requiring a 24 inch barrel to achieve the following, a 123 grain 6.5 Grendel round has more energy and better armor penetration at 1000 yards then the .308/7.62 NATO firing a 147 grain bullet. The flat trajectory and long-range terminal energy make this a great round for both hunting and military/law enforcement use. For the consumer who likes the AR-15 platform but wants performance similar to the AR-10, or the one who prefers a long-range bolt action rifle, the 6.5 Grendel type II offers them both a great round with excellent ballistics. Our 6.5 Grendel Type II AR15 Upper Assemblies will soon be available in Flat Dark Earth, OD Green, and Burnt Bronze with Stainless Steel, Parkerized, and Melonited Barrels, And also complete AR15 Rifles.